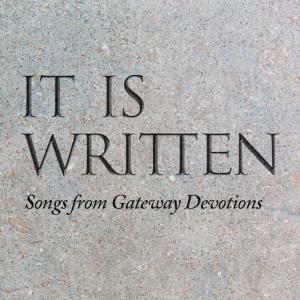 Download sheet music for Breath Of God by Gateway Devotions, from the album It Is Written. Products for this song include chord charts. 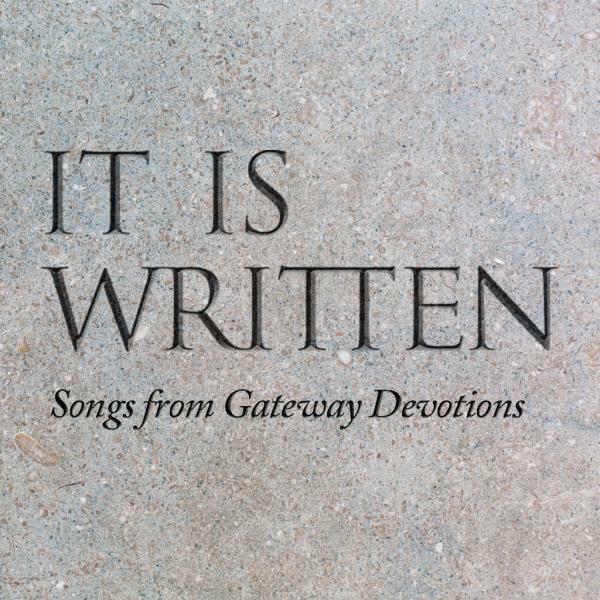 2014 Gateway Create Publishing/BMI (adm worldwide by Integrity Music via CapitolCMGPublishing.com excluding the UK which is adm by integritymusic.com, part of the David C Cook family) Word Music, LLC (Admin. by Word Music Group, Inc.